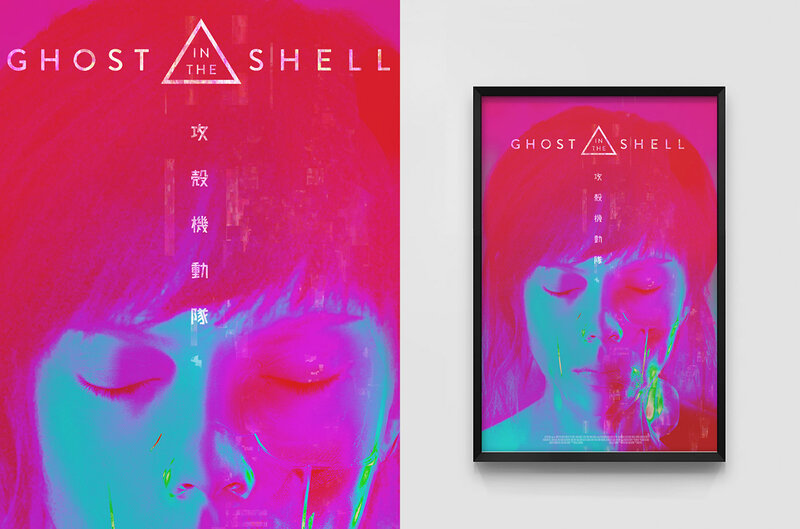 I have not seen Ghost in the Shell yet, but it's definitely on the list of movies I want to see despite the not so good reviews. 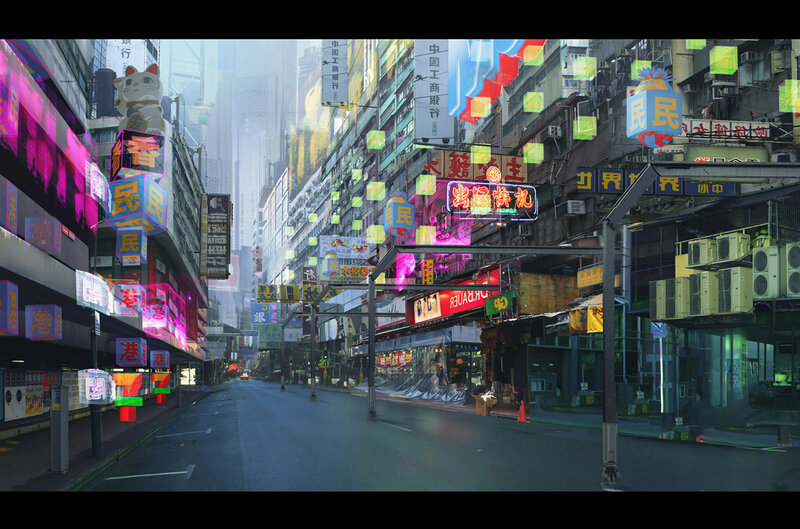 One of the reasons is the look and feel of the movie. 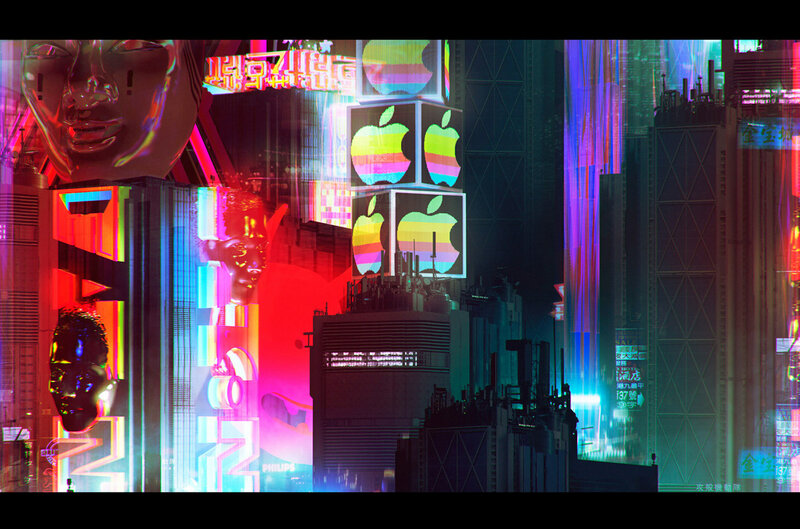 The post modern, futuristic look full of neons and crazy stuff. 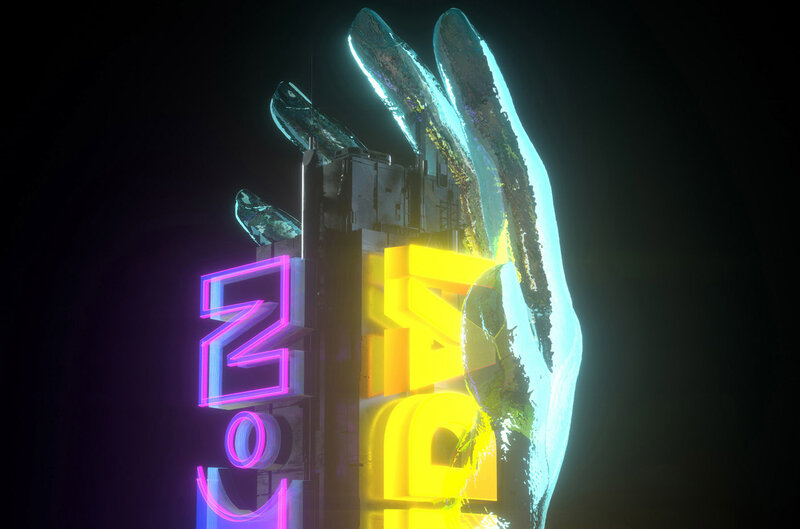 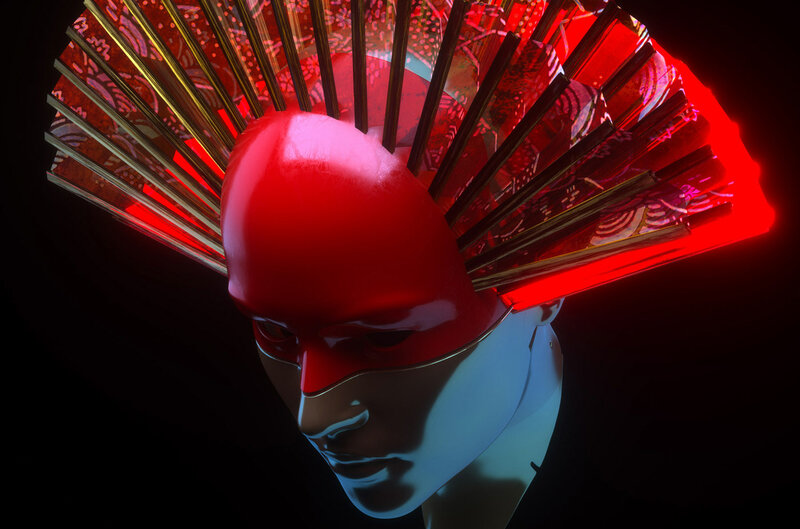 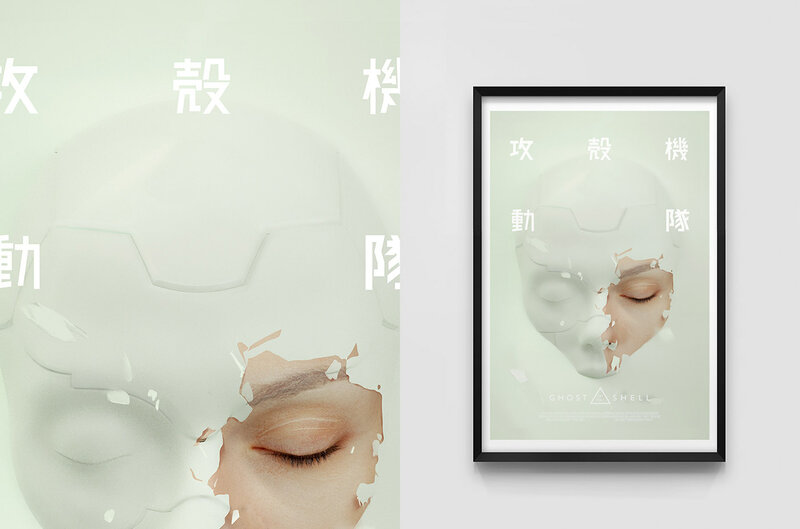 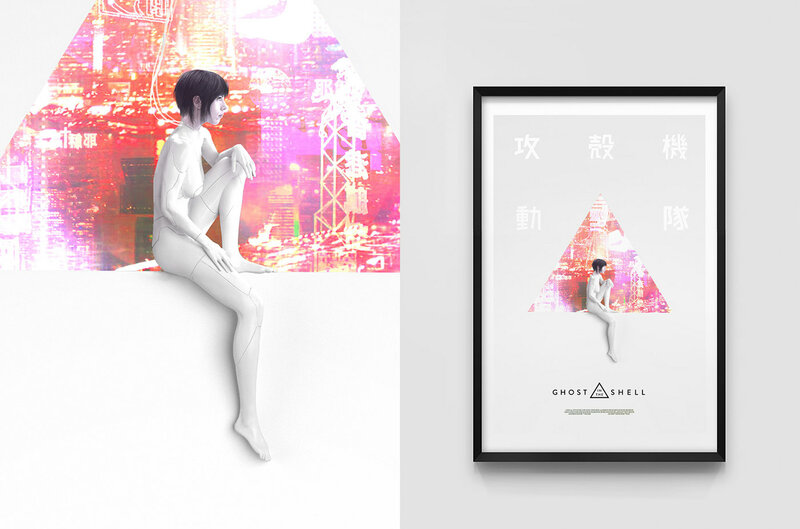 For this post we share a little bit of of the art direction behind it from a post shared by Ash Thorp and Christoffer Bjerre on their Behance pages. 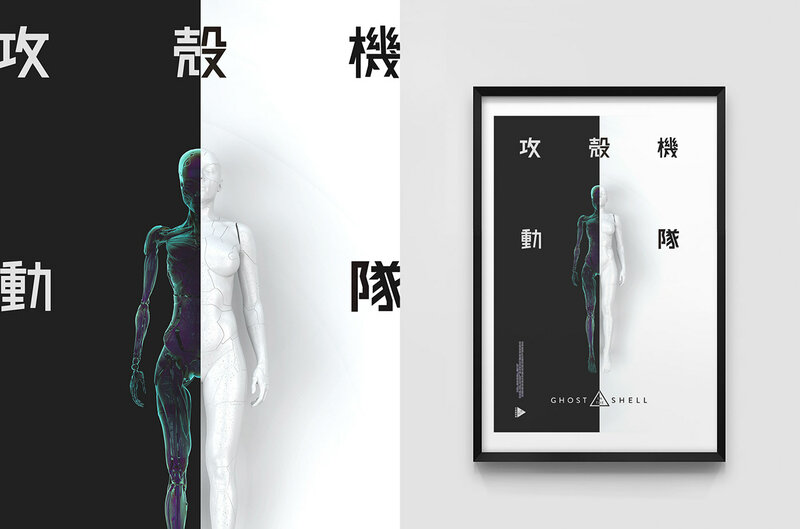 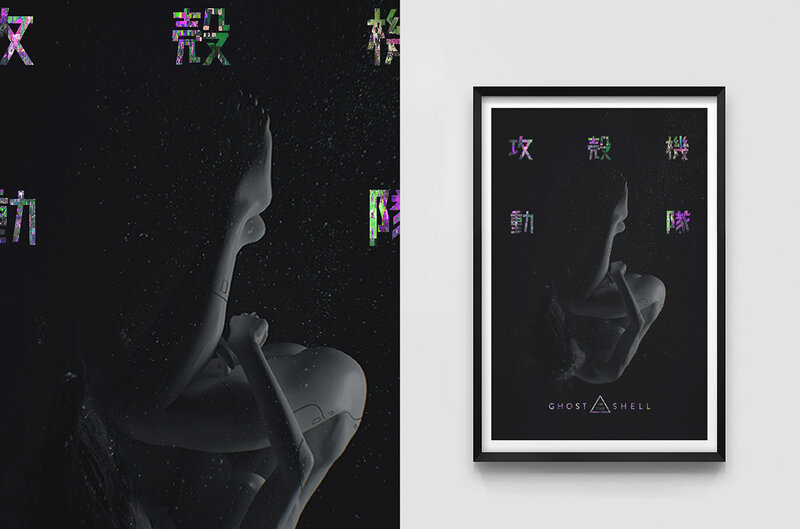 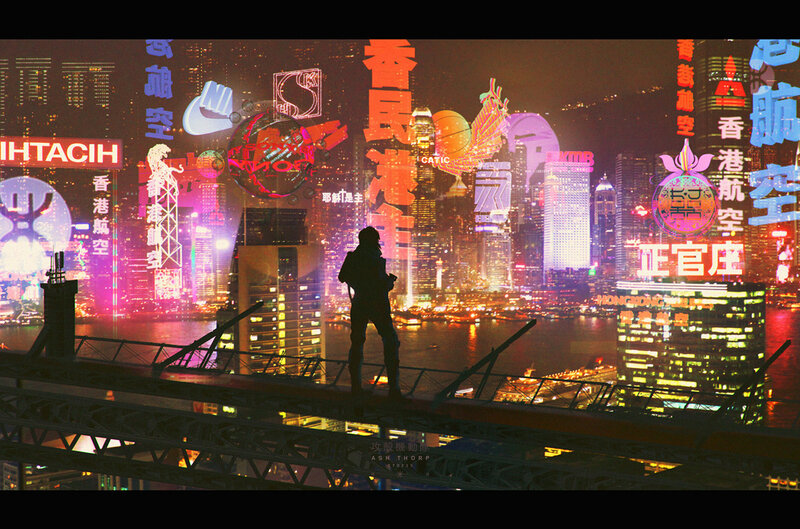 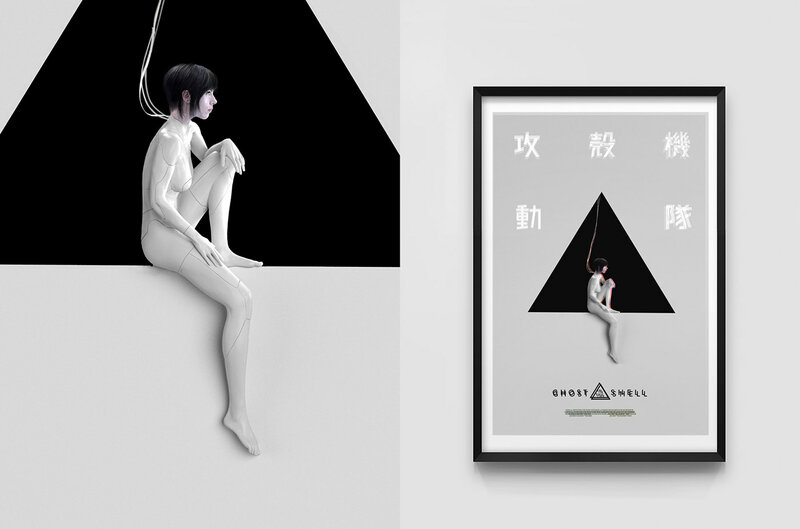 The sequences and images in the reel represent a compilation of work created for the Ghost in the Shell live action film, which includes everything from animation tests to final assets implemented in the film. 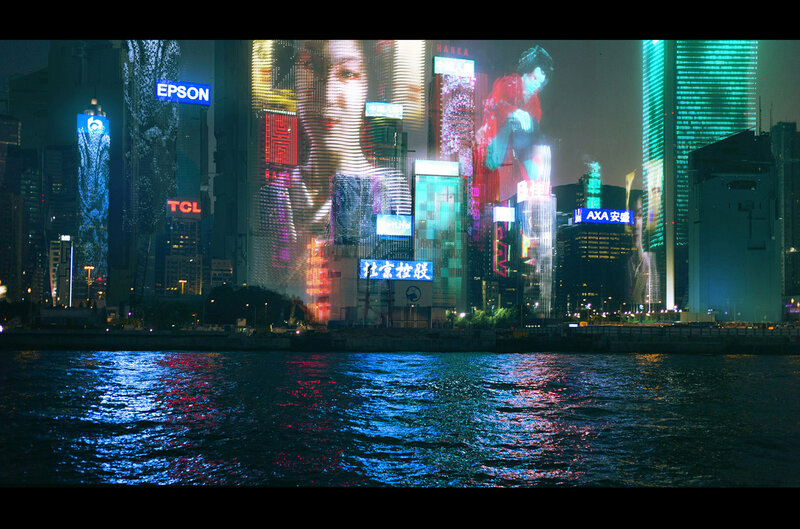 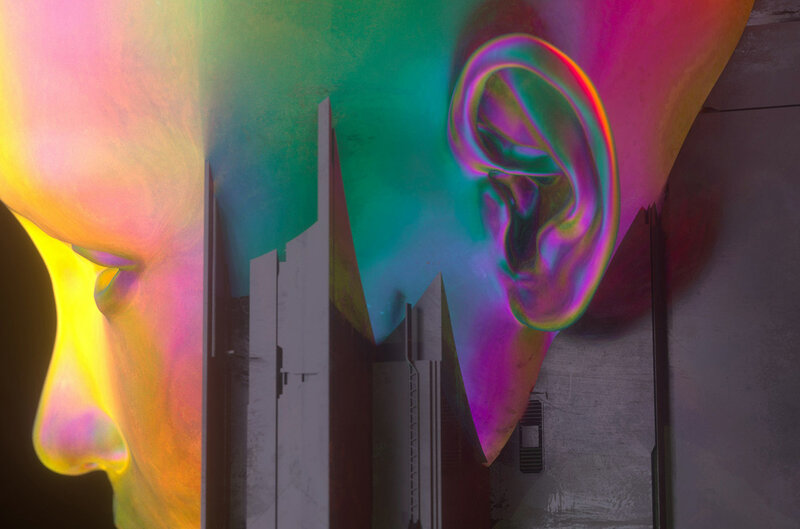 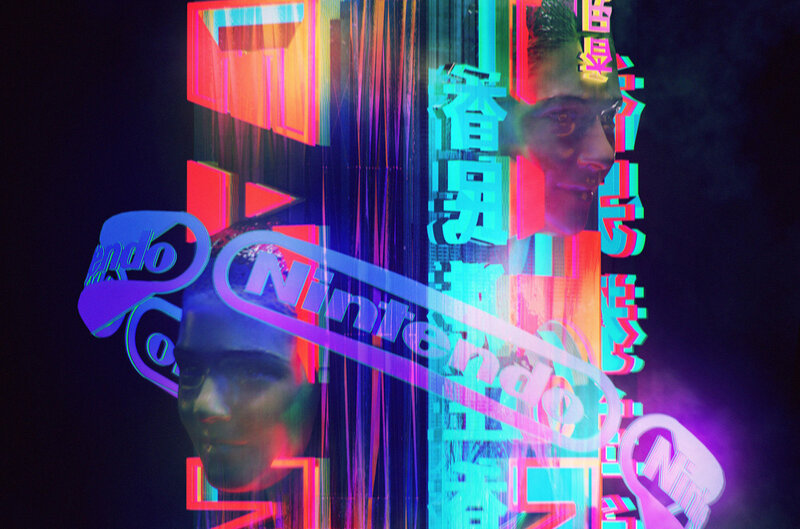 Internet.org by Facebook is a art direction and digital art project shared by our favorite studio, ARS Thanea.